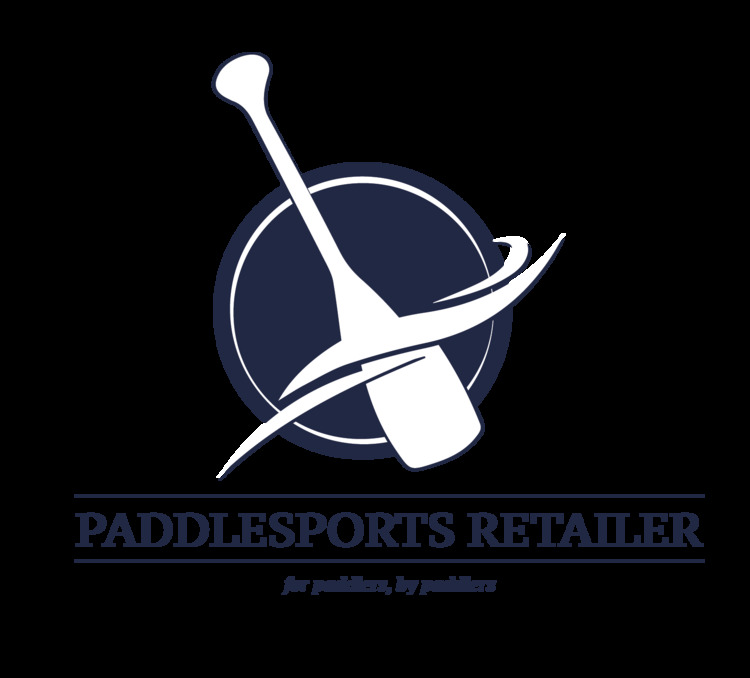 After managing MTI Adventurewear for the Takashina family for nearly a decade, paddlesport industry veterans Lili and Gordon Colby purchased the company from them in February. “Signing the final paperwork just after Valentine’s Day was so appropriate for us” explained Lili Colby, head of MTI sales and marketing. “Our relationship as a couple and as business partners has always been intertwined.” Gordon and Lili met almost 20 years ago while working for Mad River Canoe in Waitsfield, Vermont, where Gordon was brand manager for Voyageur (forerunner of Harmony Accessories). 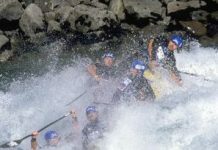 When the company merged with Wilderness Systems to become Confluence Watersports, the couple moved to North Carolina with their newborn son, where Gordon became brand manager of Mad River Canoe and Lili managed the Confluence customer service department. The opportunity to run MTI for the Takashina family brought them back home to New England in 2002, with Gordon as its President and product manager, and Lili overseeing sales, customer service, and marketing. After first announcing the purchase on the MTI facebook site the day the deal was signed – and enjoying numerous posts of congratulations from industry friends from across the country within 24 hours – the Colby’s plan on hosting a series of celebrations for their dealers at key consumer events this spring and at OR in August after the open air demo. “Seemed like a good excuse to us. A combo Anniversary/Holy Cow, We Bought the Company! Party all rolled into one” mused Lili. After 20 years in business with fresh optimism and focus ahead, the folks at MTI have reason to celebrate.